Mark Frost's novel Twin Peaks: The Final Dossier (2017) is the highly anticipated follow-up to his and David Lynch's TV revival Twin Peaks: The Return (2017) and his previously published novel which acted as a prologue for the revived series: The Secret History of Twin Peaks (2017). Although we do not know how many answers to expect, a recently released excerpt from the Audiobook below reveals the death of an integral character from Seasons 1 & 2 that was simply ignored completely in the recent third season. 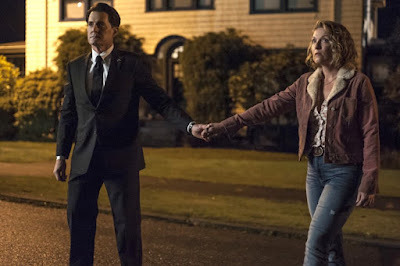 SPOILER WARNING: Via an autopsy report originally made by Special Agent Albert Rosenfield and being narrated by Special Agent Tammy Preston, who is voiced in the Audiobook by Annie Wersching, who also voiced the character in the Audiobook of The Secret History of Twin Peaks. 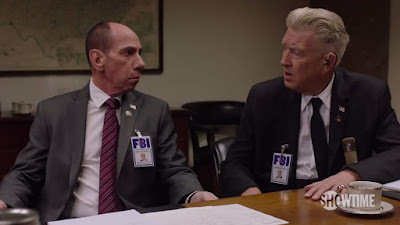 Although we should probably avoid getting our hopes up about Mark Frost giving us all the details that were left conspicuously absent in the recently broadcast third season, Twin Peaks fans still hope crucial information left out of the show entirely will at least be addressed in The Final Dossier. Such as the infamous ending line of Season 2's 26 year cliffhanger: "How's Annie?" 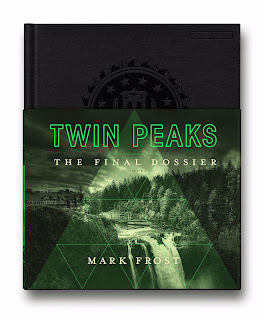 Audible through Amazon has finally listed Twin Peaks: The Final Dossier with just a week to go before the official release on Halloween this upcoming Tuesday, October 31, 2017. 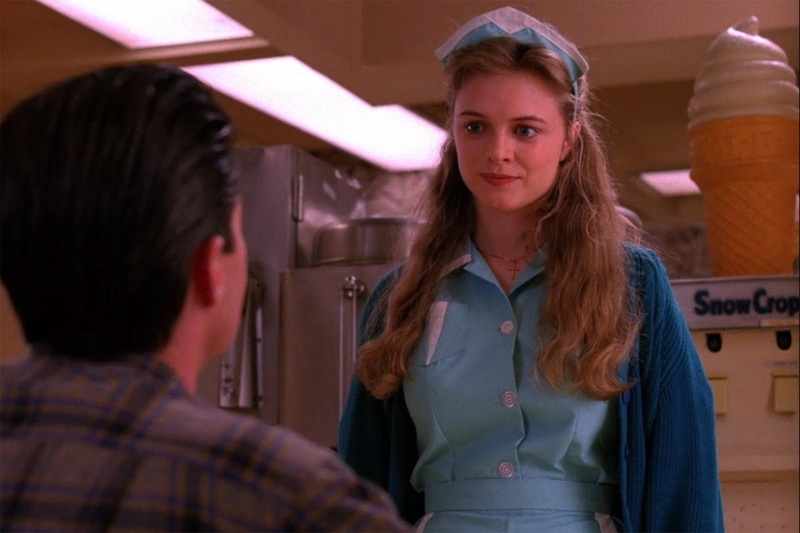 As with The Secret History of Twin Peaks, it is expected that special voice guest stars will reprise some of their characters' roles from the series in the Audiobook itself. If you're interested in getting free copies of Mark Frost's audiobooks for these two interconnected novels, then Try Audible and Get Two Free Audiobooks of your choice. The benefits of an Audible membership include two free audiobooks to start, then after the 30 day trial, get one book per month for just $14.95 each month. You will also get 30% off the price of any additional audiobook purchases you make. Cancel anytime. Your books are yours to keep, even if you cancel. If you use it wisely, this Audible offer is a very good deal. 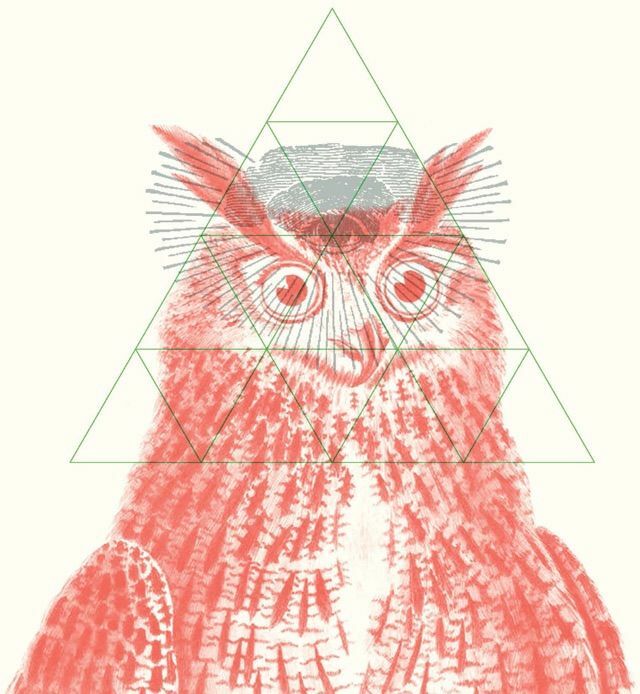 I recommend checking it out for yourself and we link to it on this page for your convenience. You also help support Blue Rose Epics if you sign up for the service through our links provided on this article. Audible has the world's largest selection of Audiobooks in the world and you can expect our own book series 40 Years of David Lynch to appear there sometime in the future, too. 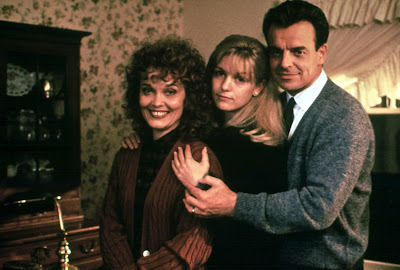 In addition to Mark Frost's Secret History and Final Dossier, another great book Twin Peaks fans should consider acquiring is Jennifer Lynch's remarkable Audiobook of The Secret Diary of Laura Palmer (1990), narrated by the one and only Laura Palmer herself: Sheryl Lee. You can read more of my thoughts on these books in my other articles here: Secret Diary, Secret History, and Final Dossier.